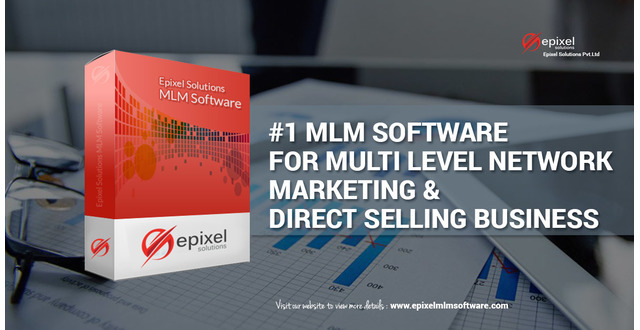 Epixel Solutions is a software-based company operating with worldwide customers who focus more on the multi-level marketing business. We have developed one of the best packages in the world market to organize your business efficiently and maintain the complete form of business. 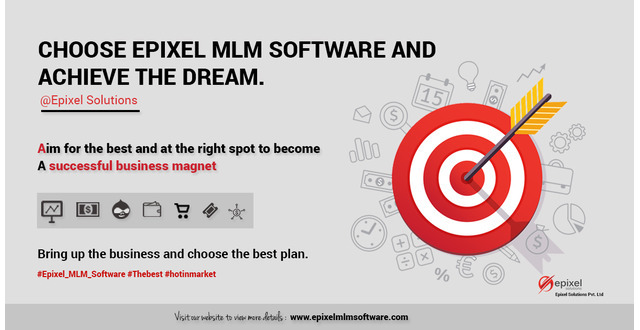 The package is known to be "Epixel MLM Software" and it's like bringing innovation to your business, laying the best outfit for the successful business journey.